Envisioning Tomorrow, Inspiring Action Today. 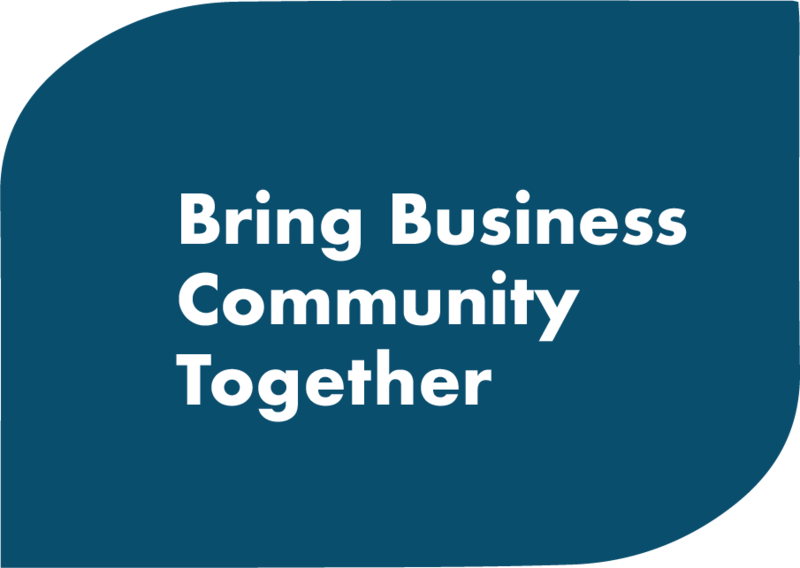 Why is There a Need for a Community Business Alliance in Collin County? The CCBA is comprised of business leaders who believe that we have the responsibility to take action now to shape our vibrant community, or we put our future success at risk. By acting as a catalyst to address key issues such as water, education, and transportation today, we will ensure that our already successful county has an even brighter future. To be Guided by Foresight. With the rapid pace of change and societal advancement, the need for developing and leveraging foresight is greater than ever. A future-looking plan is critical to anticipate and expose potential issues and opportunities, and offer solutions before problems arise. Many Americans have turned away from politics and political institutions for the same reasons they have turned away from other civic institutions — a sense that what they do as individuals cannot affect change when it comes to the civic life and health of their communities or the country. We need to trigger a paradigm shift back to civic engagement and lead by example. When magic is born out of the perfect combination of environment, culture and opportunity, you have to work to harness it, nurture it, and ensure it is continually kindled for future generations. To achieve and nurture the magic, we have to always be striving to be better and relentlessly pursue excellence. Read About Some of our Initiatives for Collin County or Catch up on our Social Feed!